Best recording of the three Magic Tour shows in Spain. Wonderful, very clear sound. Could have more bass but still highly enjoyable. 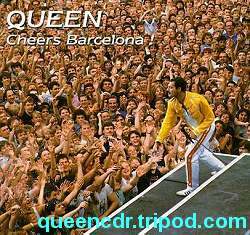 Freddie's comment before ITLOTG "Hello Barcelona! It's nice to be back here after such a long time..!!". We Will Rock You is slightly cut from the beginning but otherwise a complete concert. 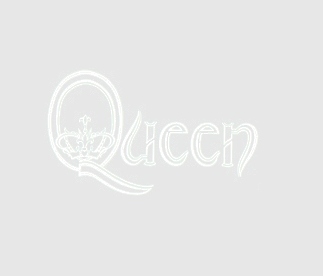 There is also another recording with complete WWRY but on that one Under Pressure and Radio Ga Ga are cut. The sound is also only Good on that one.